West of Twin Peaks currently has 2 residential homes for sale on the market. The median list price is $1,457,000 or $892 / ft². 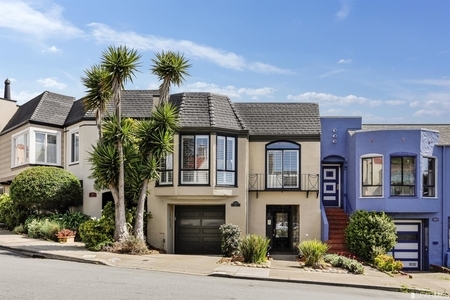 These listings range from $1,386,000 in the lower quartile to $1,528,000 in the upper quartile. 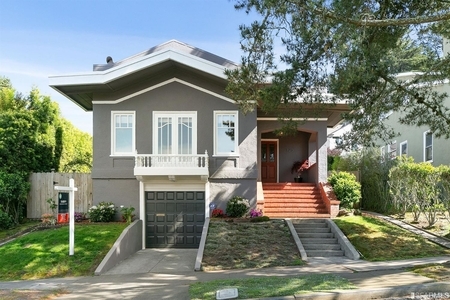 The average home currently for sale in West of Twin Peaks is around 91 years old and 1,694 ft². There are currently 0 studio, 0 one-bedroom, 1 two-bedroom, 1 three-bedroom, and 0 four+ bedroom listings for sale. This search area is located within San Francisco County, California. San Francisco County, California has 850,282 residents in 356,797 households. The median age of this county is 38.4 with a majority of inhabitants unmarried. At least 36.81% of those living in this county currently own their homes. Roughly 44.48% of population here speak a language other than English at home. The median income in this county is $87,701, with an employment rate of 65.4%. It tends to take those living in San Francisco County, California an average of 32.4 minutes to get to work, with a majority commuting by car. Out of the total population of those 25 and older, 21.86% have a master’s or above, 32.94% have a bachelor’s, and 12.46% have a high school degree. More broadly, San Francisco County, California is a part of the San Francisco - Oakland, CA Urban Area. The San Francisco - Oakland, CA Urban Area has around 3,453,623 residents, or 1,277,557 households with a median age of 38.4. Residents in this urban area have a median income of $82,958 and a home ownership rate of 49.38%. Searching on Zillow West of Twin Peaks, Trulia, or Realtor.com? RealtyHop has the most comprehensive mortgage and property record data to help you make the best buying decision.